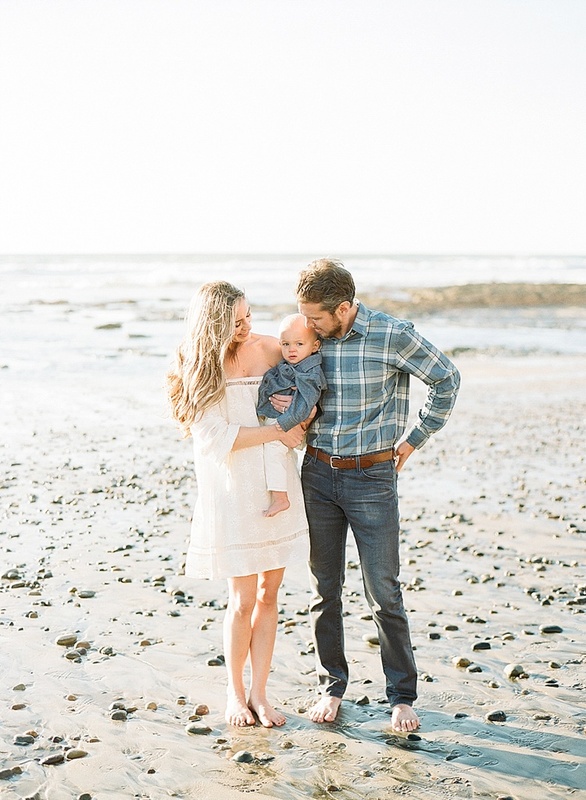 I can’t say it enough – one of the best parts of my job is when my brides and grooms come back to me years later to have me photograph their growing families! I treasure these opportunities so much! 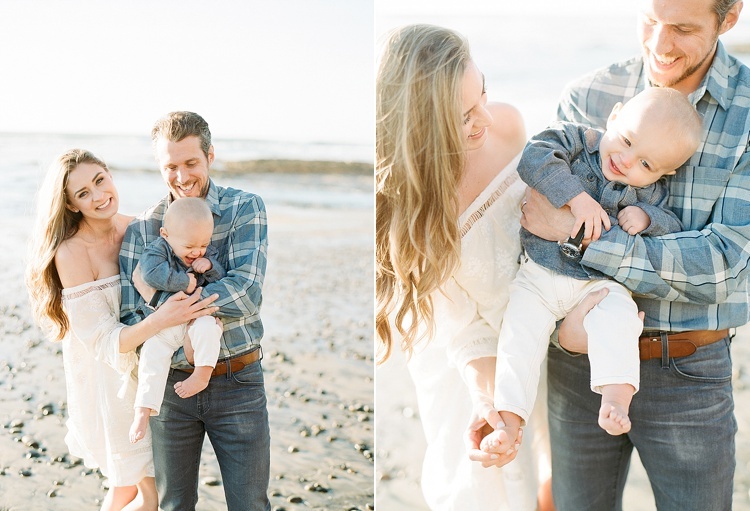 I loved photographing Liz and Craig and their little boy CJ a few weeks ago.